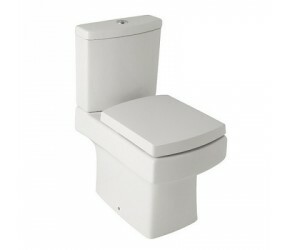 At Designer Bathroom Store, we don’t just source and supply the finest Bathroom Products. Our design teams work hard to create a range of complete bathroom suites which can be bought as an all in one bathroom suite solution. The range includes a wide range of suites, all of which have been chosen thanks to their excellent standard of design and high levels of quality. 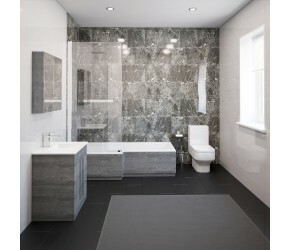 We have created our bathroom suites to fit into a few carefully defined categories, you can find: Modern Bathroom Suites, Traditional Bathroom Suites, Straight Bath Suites, Cloakroom Bathroom Suites and Bathroom Furniture Suites. You can view the full range above, and if you have any questions about creating a bespoke bathroom suite - please do just get in touch and we will be happy to answer any questions you may have. Whether you are looking for a traditional or modern 4 piece suit for an ensuite bathroom or cloakroom bathroom, Designer Bathroom Store has everything you need. 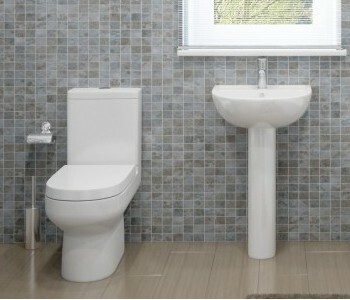 With a wide range of styles you will be sure to find the perfect look for your bathroom. We provide bathroom suites of the highest quality with brands such as Eastgate, Hudson Reed, Home of Ultra, Colours Bathrooms and Phoenix Whirlpools available to ensure that you will be investing in bathroom products that will stand the test of time. Can't find the exact product that you desire? Call our customer service team on 0844 504 6677 to get the advice you require to make finding the perfect bathroom suite a memorable experience. 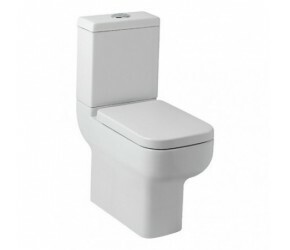 Whether you are looking for a closed coupled or back to wall toilet for an ensuite bathroom or cloakroom bathroom, Designer Bathroom Store has everything you need. 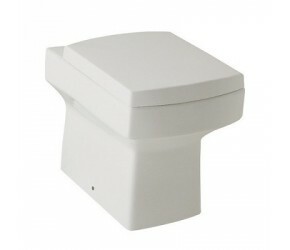 With a wide range of styles you will be sure to find the perfect look for your bathroom. 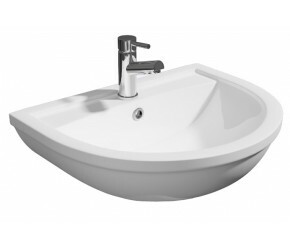 Whether you are looking for a semi recessed basin or a traditional basin and pedestal for an ensuite bathroom or cloakroom bathroom, Designer Bathroom Store has everything you need. 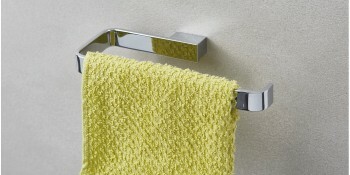 With a wide range of styles you will be sure to find the perfect look for your bathroom. 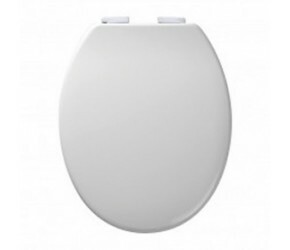 We have a fine selection of toilet seats handpicked by us as we know how important it is to have a well made toilet seat. 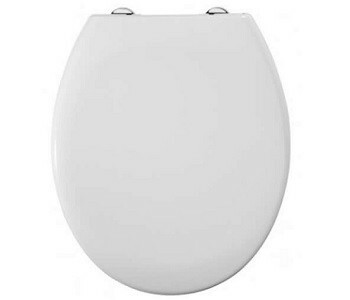 We have a wide selection of plastic and wooden toilet seats along with standard hinges or soft closing. 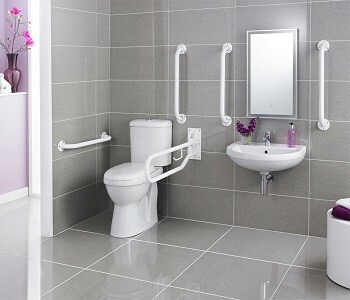 We have a fine selection of easy access bathrooms for the disabled including, grab rails, high toilets and easy access baths. These products are at the upmost importance for reliability and function, that’s why we only use well known manufactures. Whether you are looking for a toilet brush or a fully functional LED mirror for an ensuite bathroom or a cloakroom bathroom, Designer Bathroom Store has everything you need. 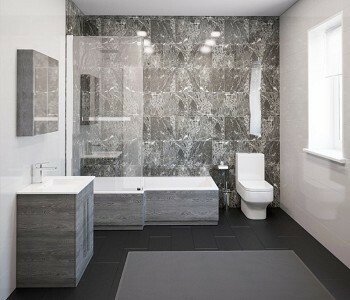 With a wide range of styles you will be sure to find the perfect look for your bathroom. 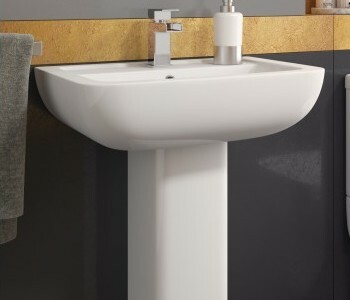 Whether you are looking for bathroom ceramics for an ensuite bathroom, cloakroom bathroom or a complete bathroom suite, Designer Bathroom Store has everything you need. 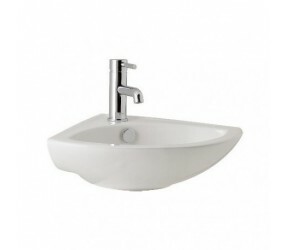 With a wide range of styles you will be sure to find the perfect look for your bathroom. 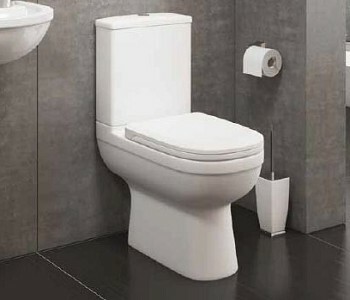 We provide bathroom suites of the highest quality with brands such as Eastgate, Kartell UK and Phoenix Whirlpools available to ensure that you will be investing in bathroom products that will stand the test of time.